There’s always a warm welcome waiting for you at The Windsor from Bridget & her team. 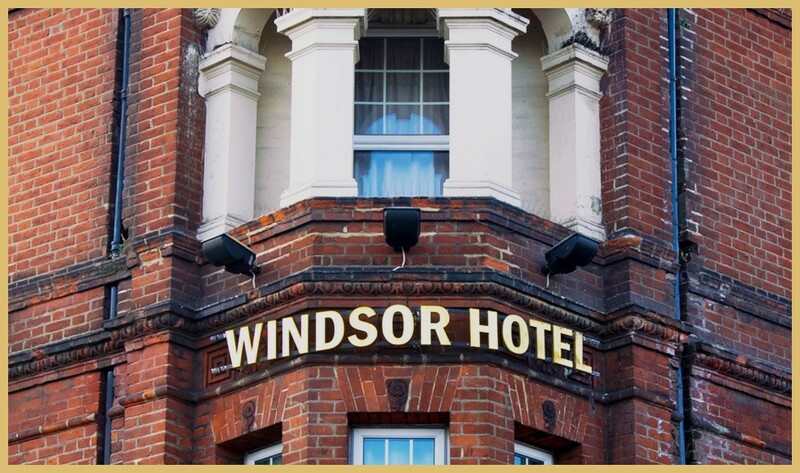 Situated at the New Cross end of the Old Kent Rd, The Windsor has a traditional relaxed feel to make you feel really at home. With a great range of ales, super chilled beers, a good wine list as well as all the usual suspects on the spirits side. You can even just call in for a coffee or cuppa tea if you feel like it. We’ve got a lovely beer garden out the front, where you can sit in the sun with a pint and watch the world go by.